1. 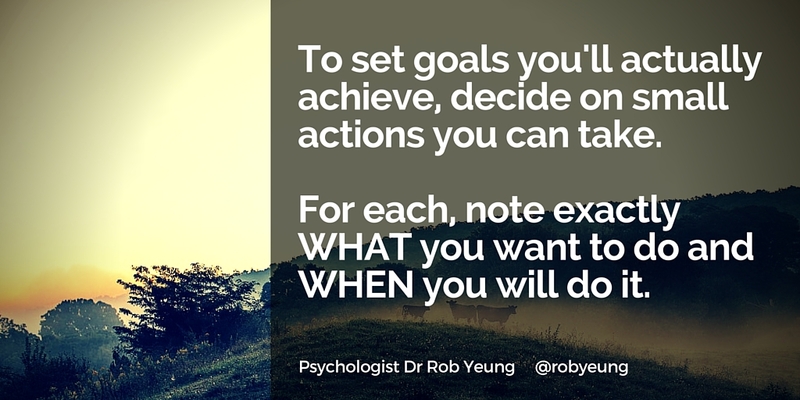 Set yourself manageable, specific actions. 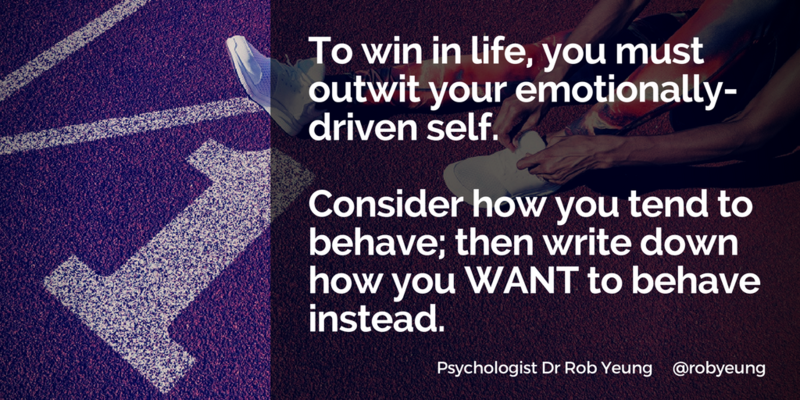 Rather than saying something like “I want to lose weight” or “I want to be more outgoing,” decide on particular behaviours that you will demonstrate in certain circumstances.